As an iTunes subscriber, each new podcast will automatically be downloaded directly to your computer, iPhone, iPod, Android, or any device of your choice. Download and install the FREE APP you need for your computer or device. Click “View on iTunes” on the left side under the logo. SUBSCRIBE – You will be asked if you are sure . . . say YES. RATING AND REVIEW – We love 5 stars, but please be honest. WRITE A REVIEW – Give us favorable feedback about our podcast. 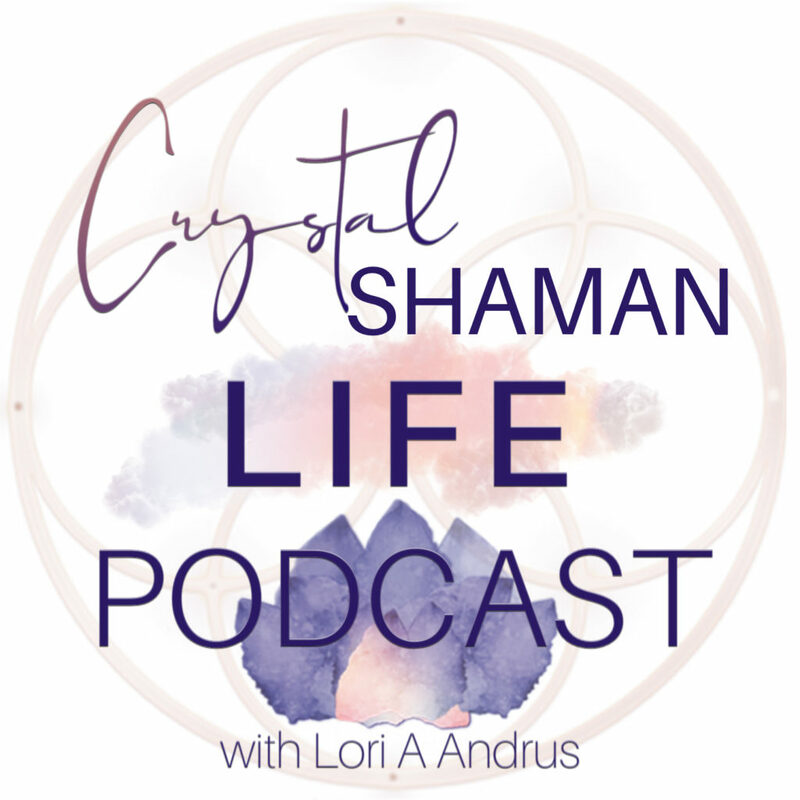 By taking these 3 steps, you help the Crystal Shaman Life Podcast rank higher in the iTunes listings. This makes it possible for other women to discover us and listen in. Thank you for your subscription and review. Want to stream the Priestess Pathway Podcast to your cell phone or computer?